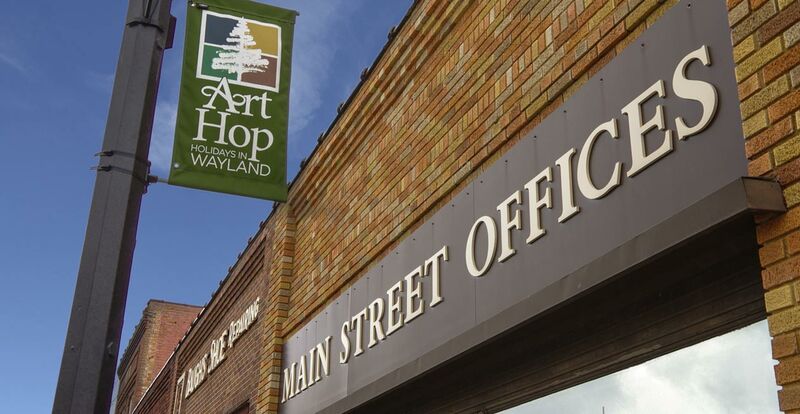 The best possible choice for exterior light pole banner hardware! 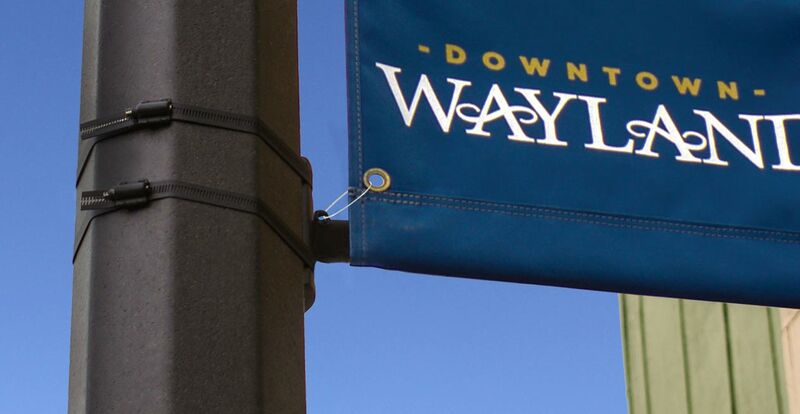 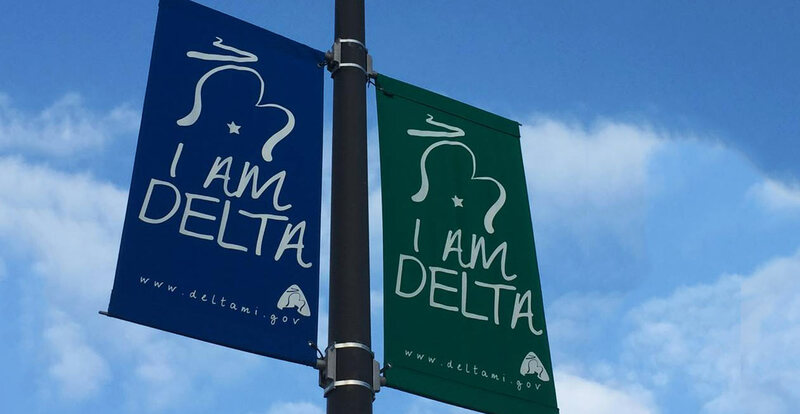 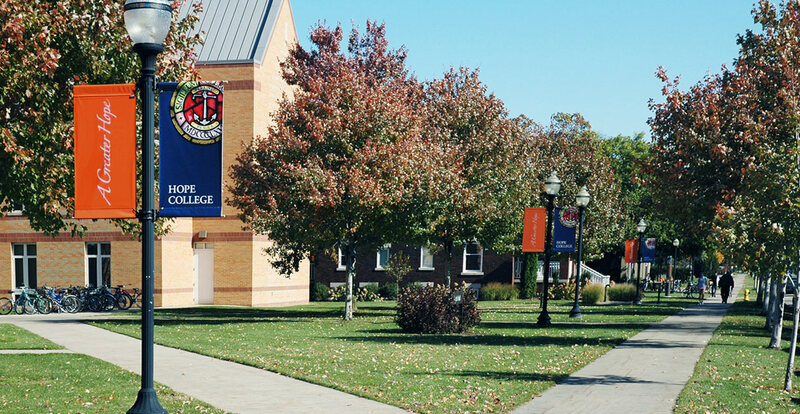 With a variety of banner bracket hardware options, the flexibility of BannerFlex allows you to mount your banners on buildings, light poles and more. 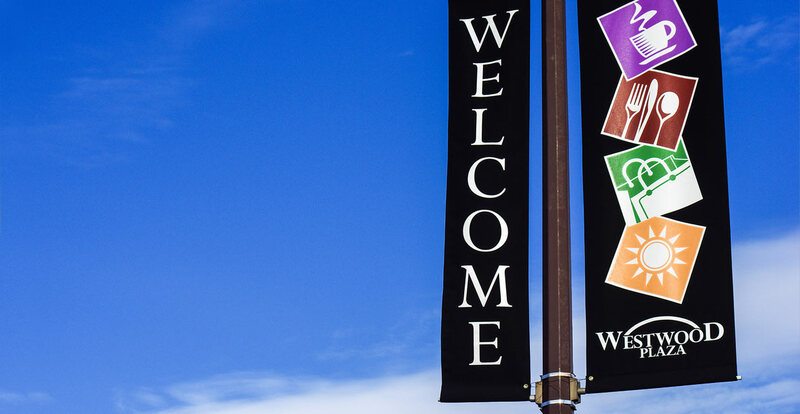 When you choose BannerFlex hardware, you can mount your banners confidently knowing that they are designed with a proven, patented technology that has been wind-force tested up to 100 miles per hour. 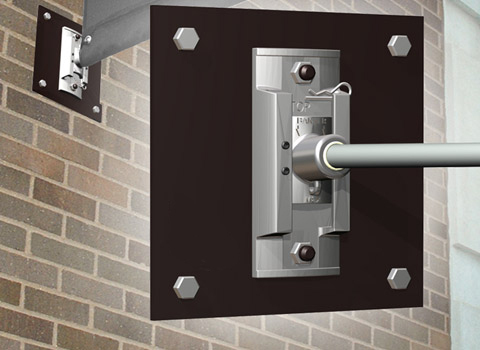 Constructed from corrosion resistant aluminum, you'll never need to worry about parts becoming worn, corroded or needing to be replaced. 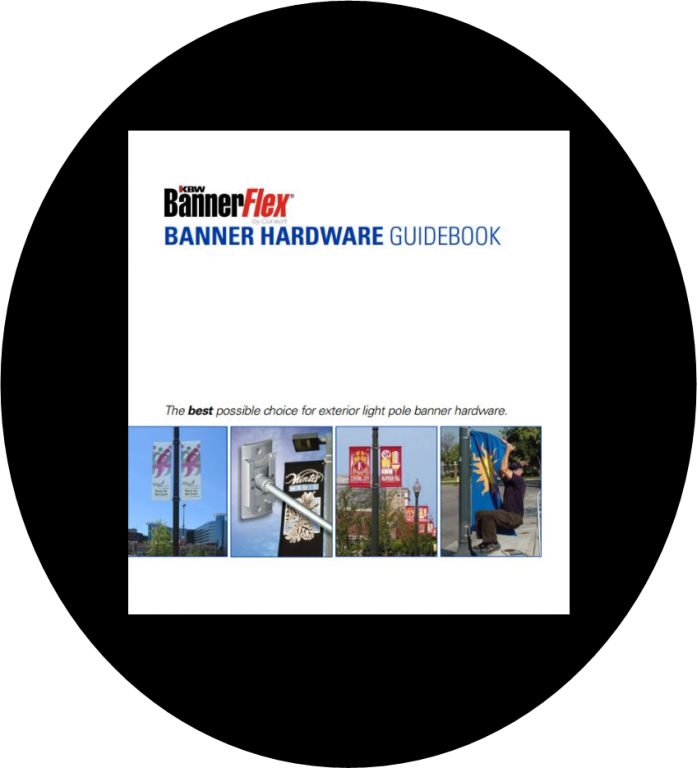 When you shop with BannerFlex, you can shop with the knowledge that our banner brackets are built to last. 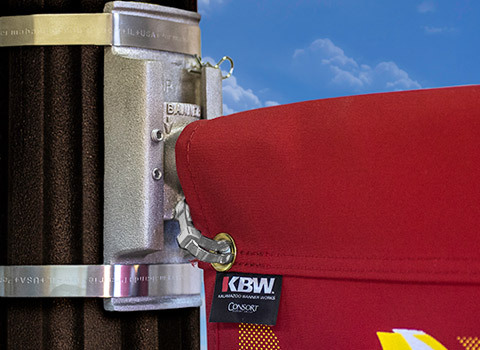 Turn to our line of Banner Brackets for the most ground breaking and durable banner hardware in the industry. 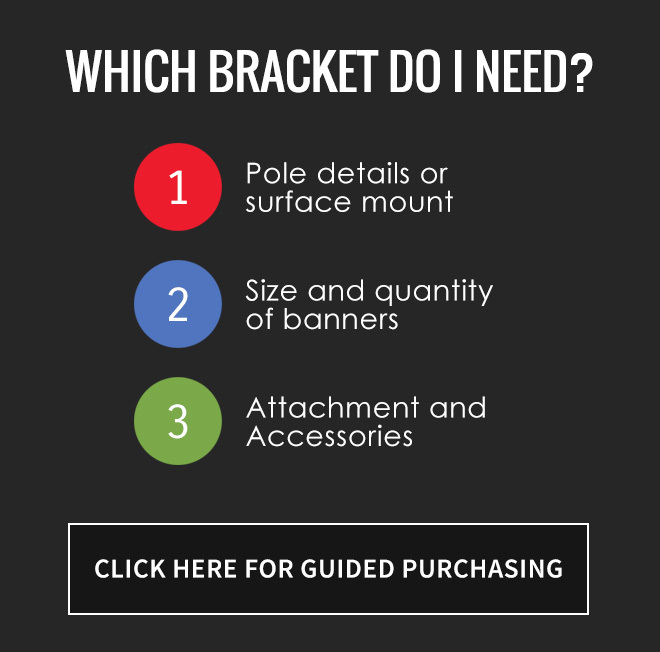 For a simple and secure banner bracket installation, shop our full line of bracket accessories & components. 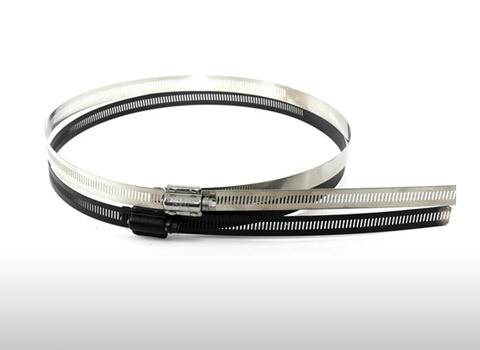 We offer Pole Banding and Banding Tools to secure your brackets.